Leaders of the Shanghai Cooperation Organisation have signed a declaration on combating drugs at the summit in Ufa. 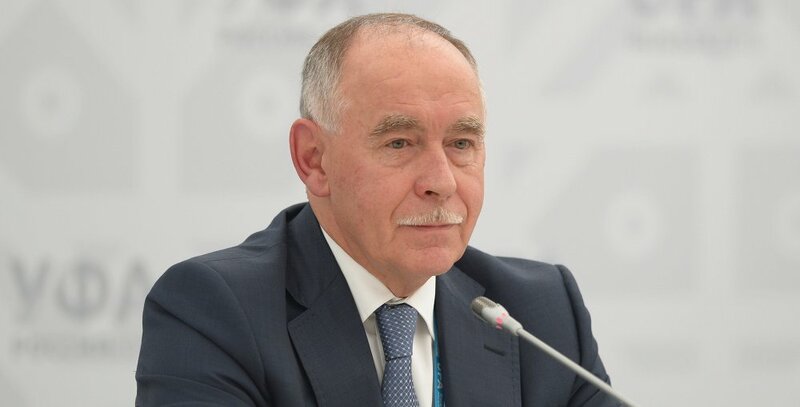 Head of the Federal Service for Drug Control of the Russian Federation Viktor Ivanov spoke about anti-drug cooperation within the SCO and BRICS at a news briefing. He called drugs a serious threat to global security and an impediment to sustainable economic development. “Sustainable economic development, increasing trade, reducing poverty rates – these are priorities of both BRICS and the SCO. In fact, the issue is also included in the United Nations Millennium Development Goals, as drugs are a serious obstacle to achieving these goals,” Mr Ivanov said. He added that in 2011, an anti-drug cooperation strategy for 2011-2016 was approved, and in 2014, an SCO anti-drug cooperation strategy covering the period up to 2016. “The document adopted today suggests we need to start working on a new strategy for 2017-2022 now. We are already instructing all the relevant authorities in the SCO,” Mr Ivanov said. The new strategy provides for creating a common database on drugs, which will help relevant agencies respond to new threats quickly. According to Mr Ivanov, the SCO countries are planning to invite the United Nations to create an instrument for sharing information on new drugs. “We call for the UN to adopt similar decisions, so that we are not hiding any new drugs from each other but immediately share the information and coordinate actions,” he said. Mr Ivanov also talked about another SCO initiative, a planned global organisation for the rehabilitation and re-socialisation of drug users. “Drug users are the market, the contingent of people that creates the demand for drugs, so it is also an important area of ​​work and part of the SCO strategy,” he concluded.